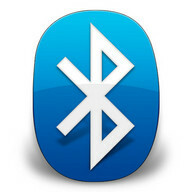 The best app to show your friends that you can HACK BLUETOOTH DEVICES! 4. Show your friends device's files and make laugh at them! 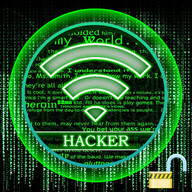 Enjoy BLUETOOTH HACKER ULTIMATE for FREE! 85% of 17 reviewers would recommend this app. 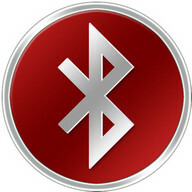 Bluetooth inside wifi hacker, not bad try it yourself don't wait to be told okay. By the way this is not Bluetooth hacker, this for wifi. hahahaha.. Amazing. THIS IS 1% FAKE SOFTWARE! 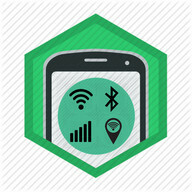 Download BLUETOOTH HACKER ULTIMATE app for for Android mobiles - one of the best Android Apps for free! You will certainly enjoy its fascinating features. At PHONEKY Android Apps Store, you can download free full version mobile apps for any phone or tablet free of charge. Nice and usefull features of this app will keep you captivated for a very long time. At PHONEKY, you will find many other apps and games of different genres, from Education and Entertainment to the Security and Navigation Android apps. Download free Android apps to your Android OS mobile phone, tablet or computer. To see the Top 10 best apps for Android, just sort apps by popularity.